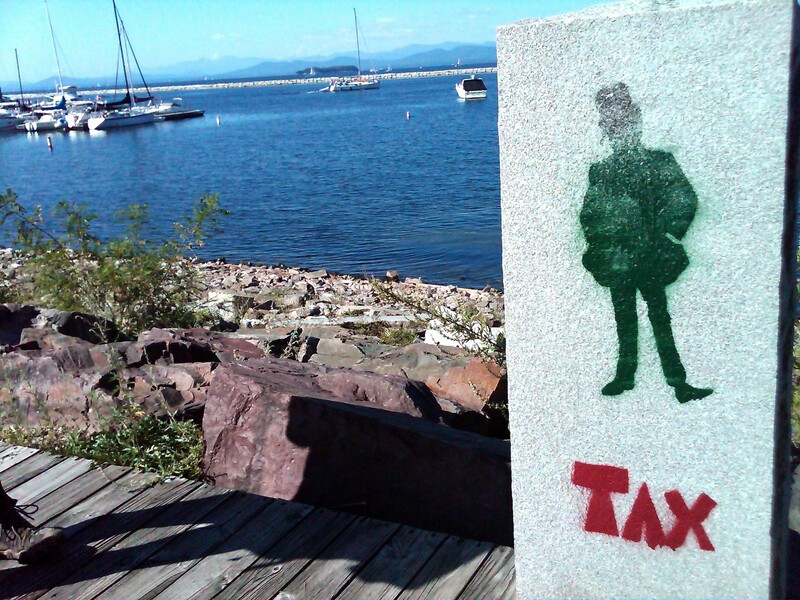 Notice the beautiful scenery and the pop of color that the stencil adds. 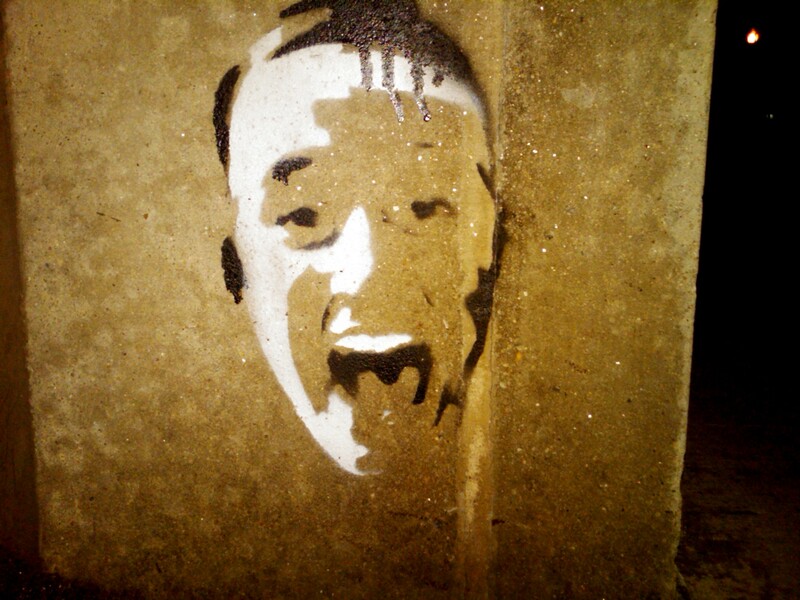 This entry was posted in Photos and tagged Burlington, mobile photo, stencil, vermont. 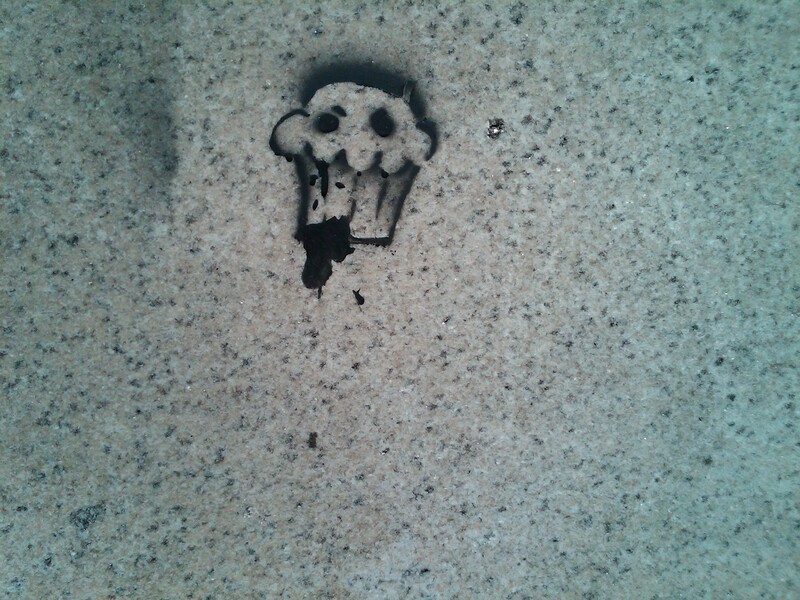 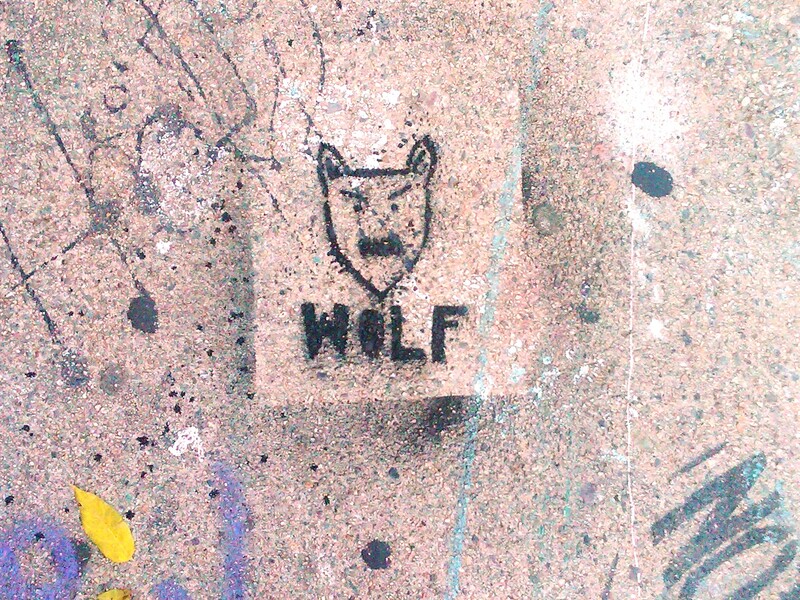 This entry was posted in Adventure, Photos and tagged cupcake, graffiti, stencil. 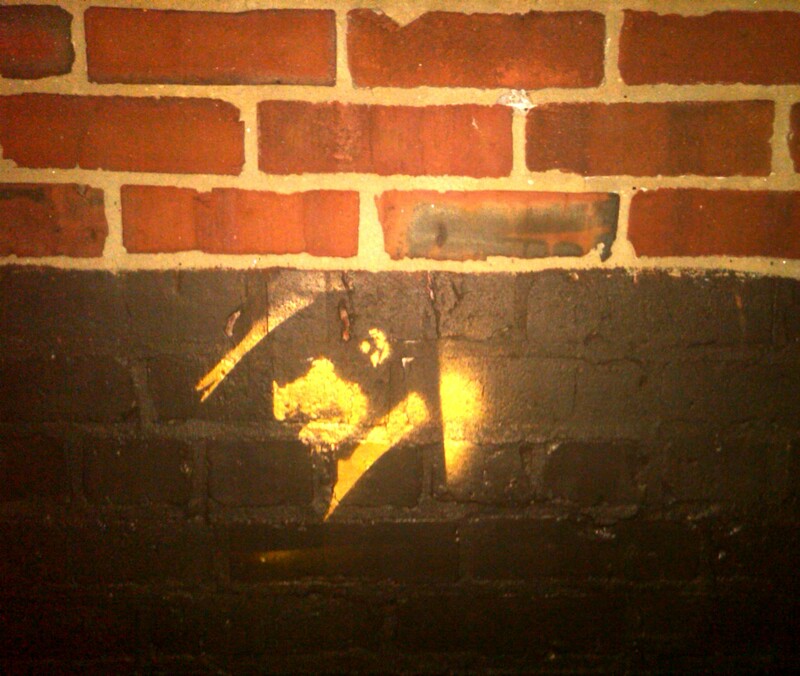 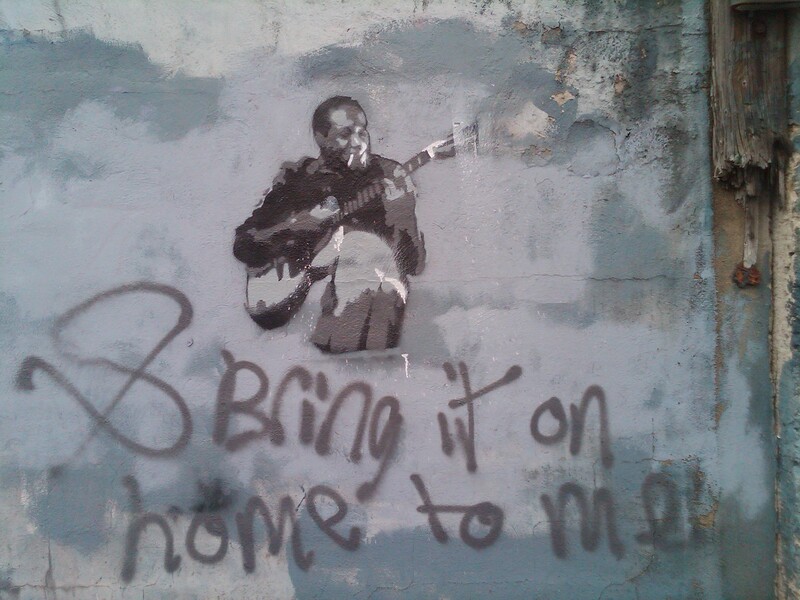 This entry was posted in Adventure, Photos and tagged Boston, graffiti, mobile photo, sam cooke, stencil.